English to Vietnamese travel & hospitality translation - Professional Translation Agency | Asian Languages. 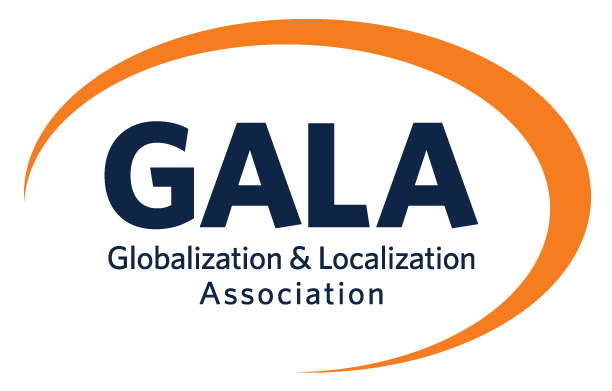 For English to Vietnamese travel & hospitality translation and vice versa, GTE Localize ensures the premium quality of your projects with the help of our qualified in-country linguists. We also commit to attaining confidentiality and safety of your data. Regarding travel & hospitality translation, our team of qualified translators and reviewers have experience working for top businesses in travel and tourism industry such as American Airlines, TripAdvisor, Google, Emirates, etc. They have also worked on a wide range of document types – from restaurant menus to travel insurance policies.